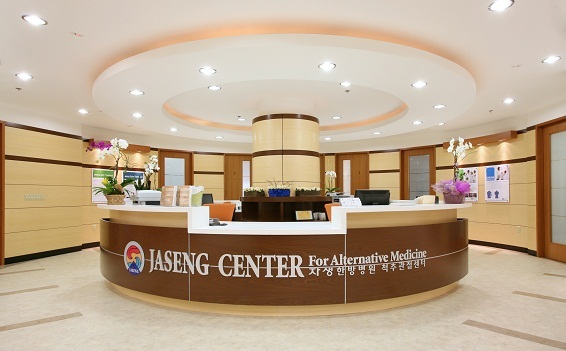 Jaseng Center for Alternative Medicine is a prestigious medical office. Not only is Insignia a client of theirs, but we are proud to say they are now clients of ours. 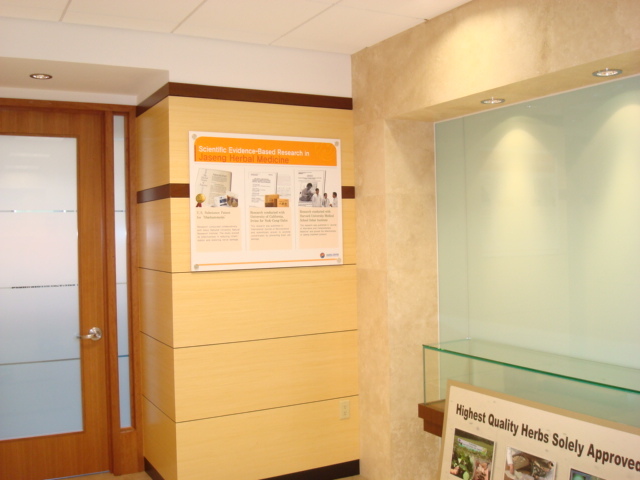 This gorgeous office is branded with Insignia quality signage as the centerpiece for every patient, vendor, and person who enters. 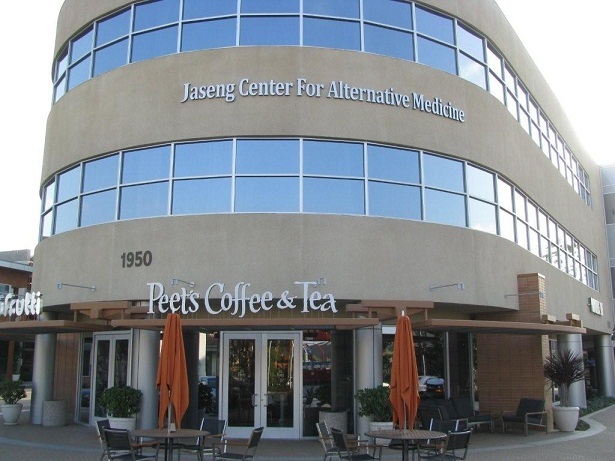 The 1/2" thick acrylic painted letters and logo are in English and Korean and flush mounted on a convex curve. The non-illuminated aluminum channel letters on the exterior of the building provide Providence Medical Center with the elegance and class it deserves, while also providing the building identification signage to direct pedestrians.